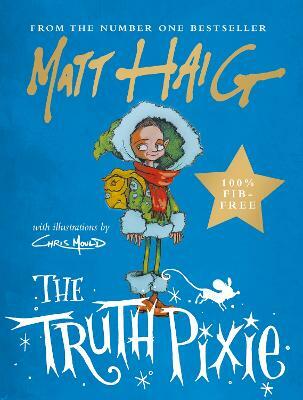 As well as being a number one bestselling writer for adults, Matt Haig has won the Blue Peter Book Award, the Smarties Book Prize and been nominated three times for the Carnegie Medal for his stories for children and young adults. Chris Mould went to art school at the age of sixteen. He has won the Nottingham Children's Book Award and been commended by the Sheffield Children's Book Award. He loves his work and likes to write and draw the kind of books that he would have liked to have had on his shelf as a boy. He is married with two children and lives in Yorkshire.